Filling the vacant space of a missing tooth. Improve chewing, drinking, and speech. Beautifying patient smiles when front teeth are missing. Replacing a removable denture appliance. It is vital to address any gaps in your teeth (due to missing teeth) because they will have an adverse impact on your gums. Missing teeth create weaker gums, lead to increased risk of periodontal disease, and is often associated with temporomandibular joint disorder (TMJ). 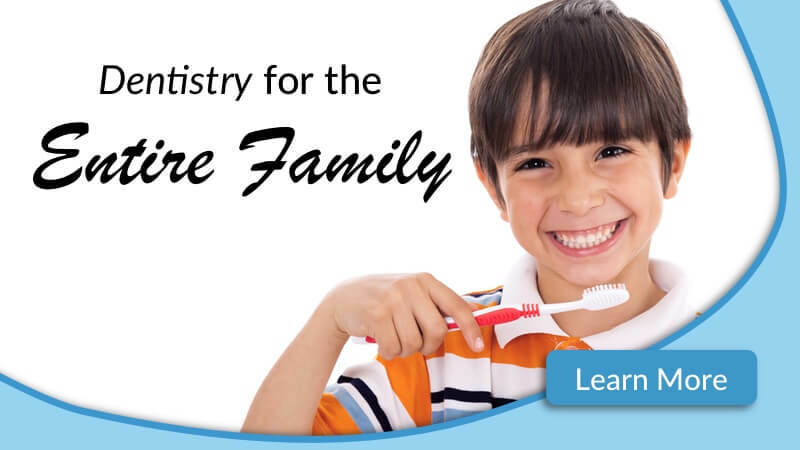 After you receive our comprehensive dental exam, Dr. Chaikin will investigate the best way to proceed with your fixed bridge. 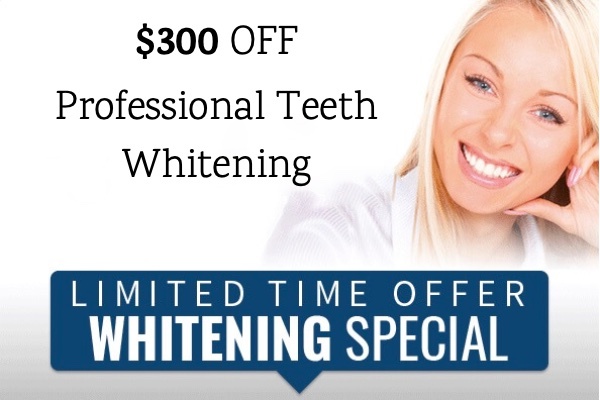 Since everyone’s dental situation will be different, she will give you specific details concerning your future bridge. In most situations, bridge procedures are completed within two visits. During the procedure, x-rays, measurements, and impressions of your teeth are taken to make sure that the bridge is perfect. 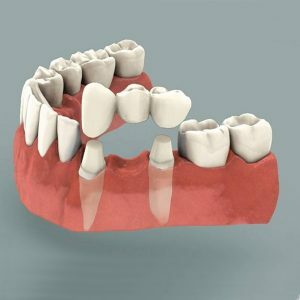 Replacing the functionality, beauty, and feel of teeth with a bridge is an art. Nevertheless, Dr. Chaikin works diligently to make sure that you receive all three aspects. You can expect meticulous attention to detail as our team works in concert to give you the best fixed dental bridge possible! The most significant advantage of a fixed bridge is its stability. If you are currently dealing with a missing tooth, you know how difficult it can be to chew with certainty or to smile with confidence. After you receive your new bridge, you’ll be able to do both without thinking twice!